Risk and reward should be shared by all parties. We look for value-add real estate investment opportunities and partnerships between $5 million and $50 million. We are quick, responsive, unfiltered, curious and open to all property types. In partnership, purchased a 100,000 sf industrial building to be redeveloped and expanded. 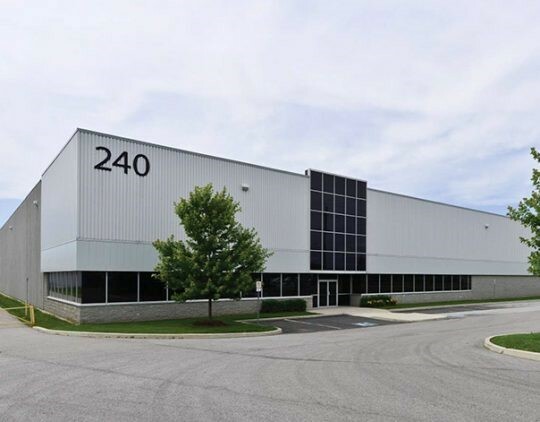 In partnership, purchased and leased a 369,500 sf modern industrial building. In partnership, purchased 74,000 sf on 6.45 acres of land. 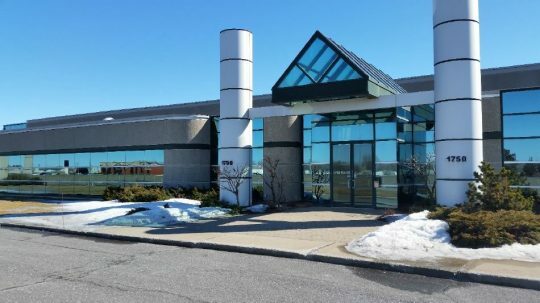 In partnership with Lotus Capital, purchased 53,780 sf on 6.45 acres of land. 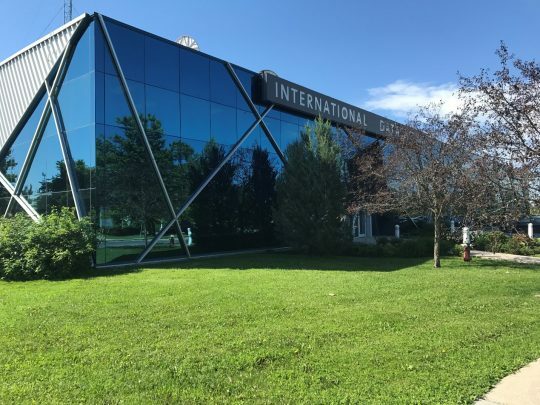 Trustee and Chair of the Investment Committee Granite REIT is engaged in the acquisition, development, leasing, management and ownership of a global industrial portfolio across North America and Europe consisting of a portfolio of 80+ properties totalling 29+M square feet. 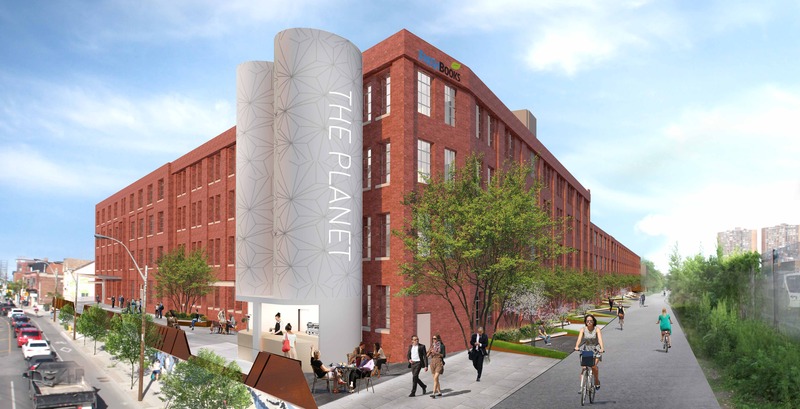 Granite is transitioning from a majority single tenant portfolio to a global diversified industrial platform. Its strong balance sheet and low leverage provides the financial flexibility to achieve its strategic objectives while growing NAV per unit without the need to raise capital in the public markets. 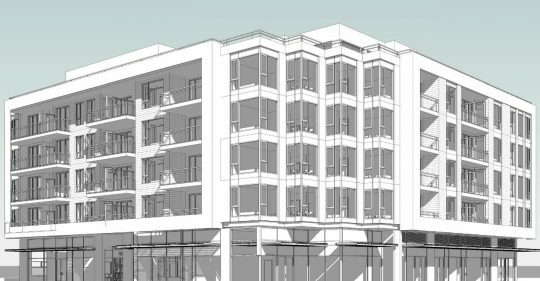 Crux Capital is a minority partner and investor in a multi-phase 750,000 square foot commercial and residential development. 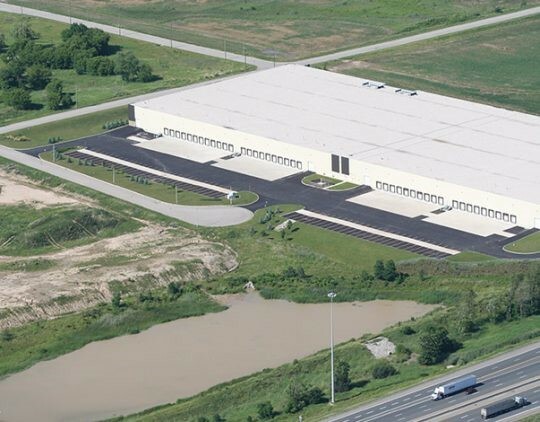 In partnership with Lotus Capital, purchased two manufacturing facilities totaling 225,000 sf on 18 acres. 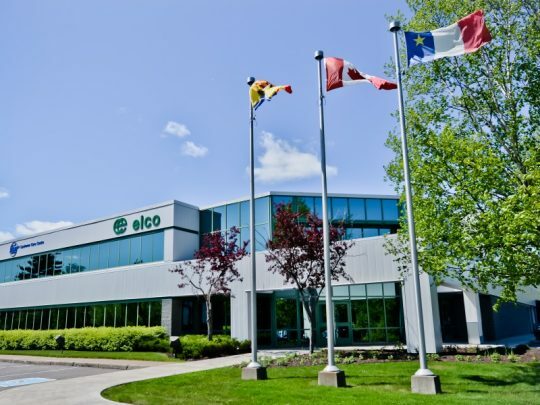 In partnership, purchased and completed long term lease of 171,000 sf single tenant, institutional quality, manufacturing facility. In partnership with TAS Design Build and a group of family offices purchased a 226,000 sf, renovated brick and beam mixed use complex tenanted by a leading technology firm, small studio tenancies and self-storage operation. 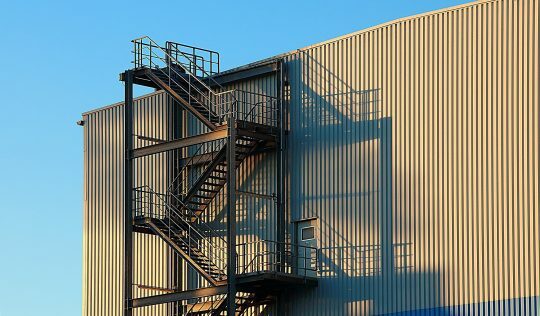 In partnership with Lotus Capital, Crux acquired two modern multi-tenant distribution facilities totaling 456,000 square feet with significant vacancy, at a significant discount to replacement cost. 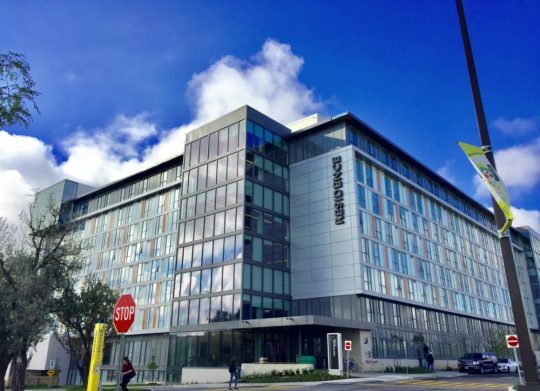 In partnership with a family office, completed 50% equity interest in development of a 325,000 sf multi-purpose educational student residence on campus. In partnership with Lotus Capital Corporation, lead investor through public offering and concurrent private placement. Largest unitholder, with board representation and support agreement. PRO REIT has grown from roughly $55M in assets to over $400M with our support. 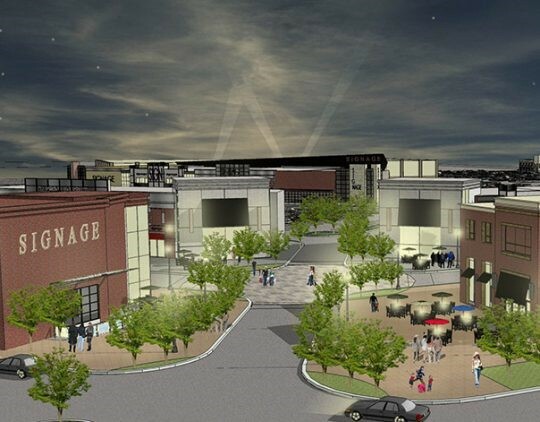 With partners, Crux Capital provided a land loan convertible into 50% equity interest in an 800,000 square foot retail development project located at a 401 interchange in southwest Ontario. 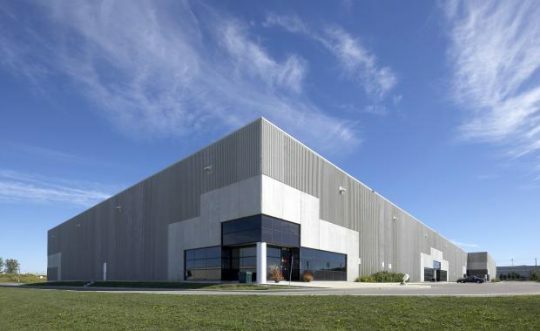 With partners, Crux Capital acquired a 291,000 square foot, half-vacant, modern, multi-tenant warehouse building in the Greater Toronto Area at a significant discount to replacement cost. 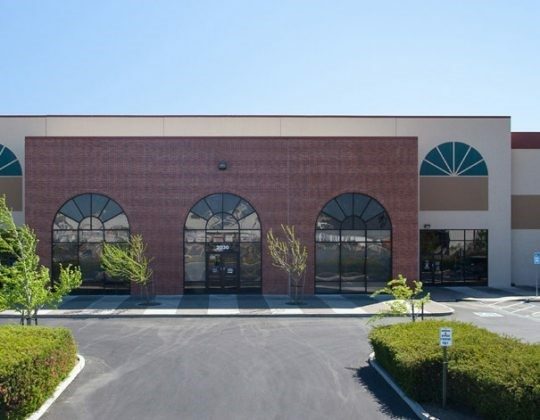 In partnership with Lotus Pacific, Crux Capital acquired a 400,000 square foot institutional quality cross dock distribution facility in Sacramento, California at significant discount to replacement costs with a short-term lease to a credit tenant. 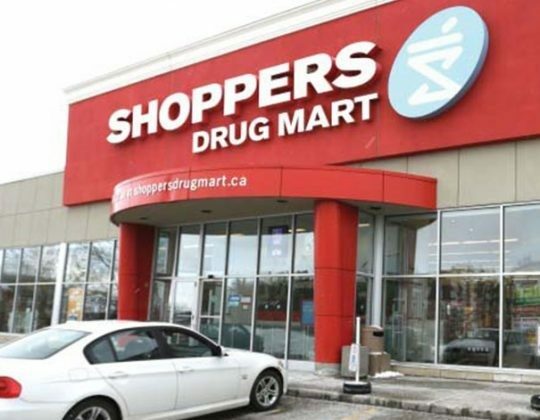 In partnership with Lotus Capital and Forgestone Capital, Crux acquired a 127,000 square foot grocery and drugstore-anchored service-oriented retail centre in Kitchener, Ontario with near-term anchor maturity and significant vacancy.